A survey of more than 1,000 general election candidates has revealed that the Conservative Party is the one most likely to benefit motorists following this week’s election. 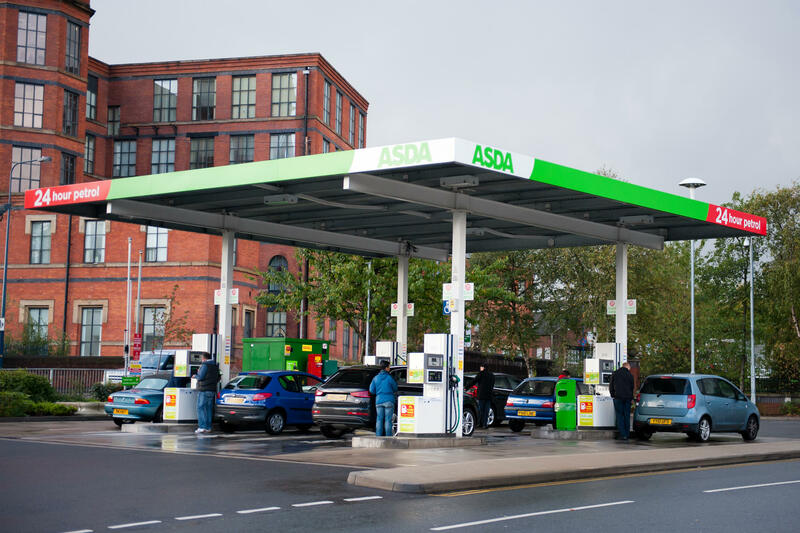 That’s according to the FairFuelUK campaign, whose supporters asked their candidates across the UK where they stand on issues such as fuel duty, road investment and banning diesel cars. A total of 1,232 candidates from all the main political parties responded – with the Tories coming out top on the issues ranked as most important by FairFuelUK. “Voting for a party that increases fuel duty, reduces road building, bans sales of all diesel cars and vans and increases taxes for drivers means you will be helping sign a death warrant for the UK economy,” said FairFuelUK spokesman, Quentin Willson. The organisation points out that none of the major political parties have outlined their taxation plans for drivers after the general election, prompting concerns that motorists could be seen as an easy money-spinner after June 8th. “It seems Tory Party candidates in our survey are against fuel tax hikes or further demonisation of diesel in the next Parliament,” said FairFuelUK founder Howard Cox. “Good news perhaps, but, the lack of policies for motorists and small businesses in the party manifestos remains very chilling.